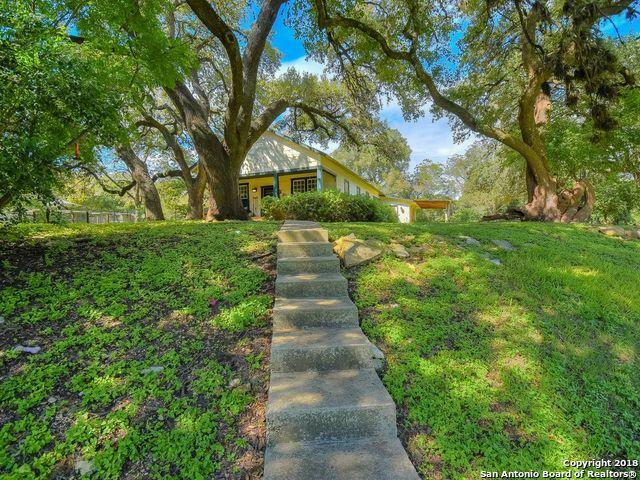 Imagine yourself in the historic 1925 Toepperwein Estate, sitting atop the hill on your huge front porch catching the Southern breeze under the stately oaks as you sip on a glass of wine. 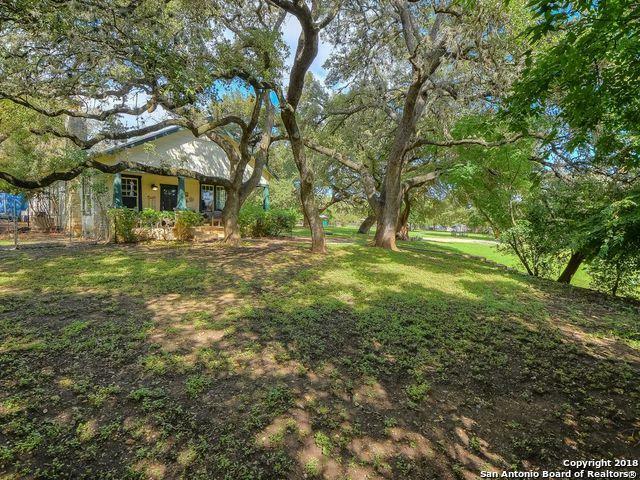 Unrestricted acreage outside the city limits in thriving Boerne means no city taxes! 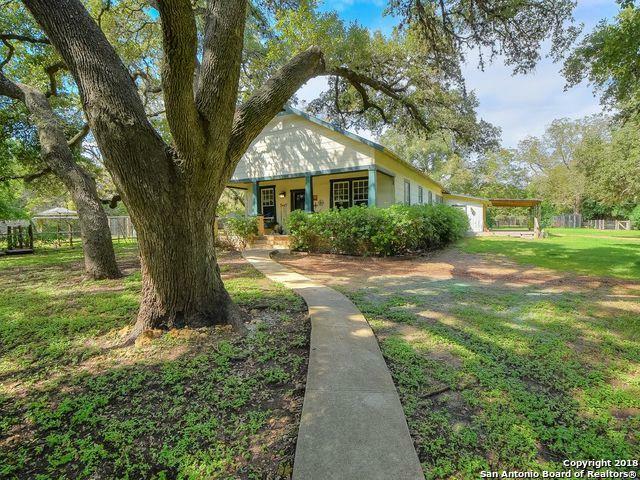 One block off Main Street, en route to Sisterdale & Luckenbach, this property is an excellent investment. Take advantage of the rare combination of acreage and proximity of this one of a kind property knowing that it is one of the last. 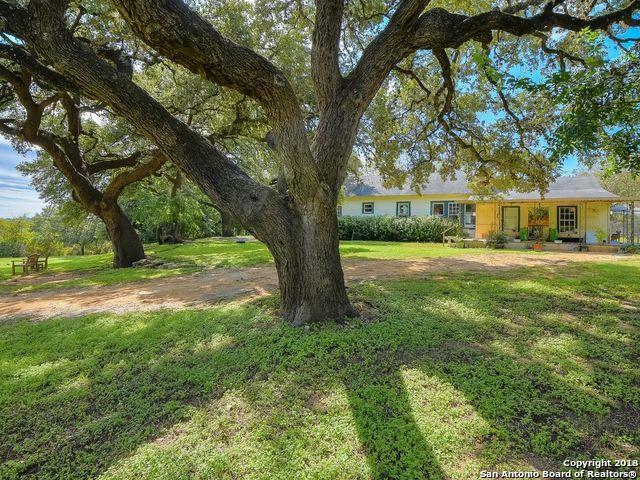 Listing provided courtesy of Kristian Forks of Kuper Sotheby's Int'l Realty.